This month's login rewards will work slightly different than in the past. This time we are announcing different tiers of rewards. 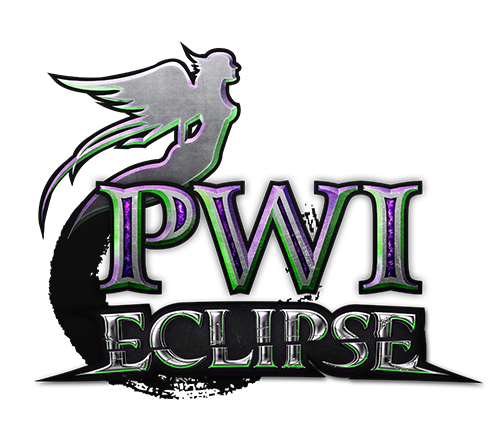 The more you login to PWI between May 6 and May 19, the better your rewards will be! *Note: Just choose your character from the Character Selection Window. This will count towards your daily login entry. It doesn’t count if you stayed logged in the game continuously for 14 days. You need to exit the game and relog again, for the next day. In order for a specific character to qualify for a tier, you must log into it at least once each day. To qualify for Tier 1 and Tier 2, you do not need to log in once a day for 3/7 consecutive days. This means you can take a few days off in between. The days are separated by UTC time, 12:00AM (midnight) – 12:00AM (midnight next day), except for the first and last days. Carry on, brave warriors… Fight for glory and honor! Any account made prior, or during the period of the event will be eligible to receive the rewards bundle. The items will be sent to your mailbox. You can not put any of the items in your stash. 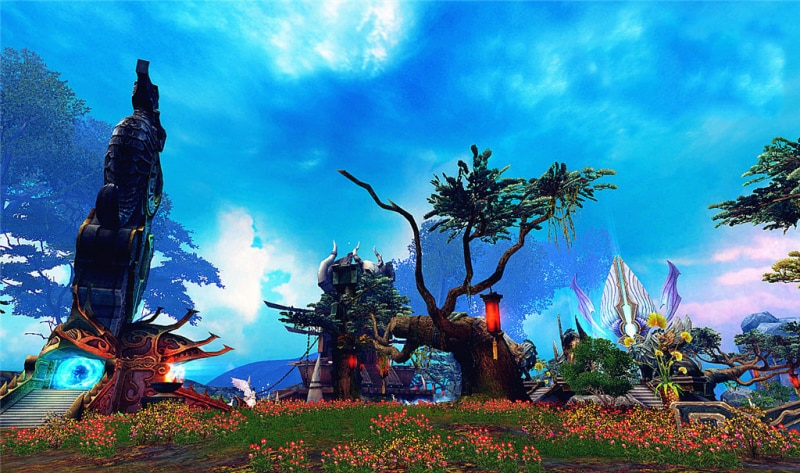 Join us today in Perfect World International, the visually stunning free-to-play online game with unparalleled character customization and amazing gameplay. Fly freely in beautiful lands to make your dreams true in Perfect World!